A pamphlet with details of the new offer has surfaced online. A pamphlet with details of the new promotion has surfaced on Lowyat Forum recently. 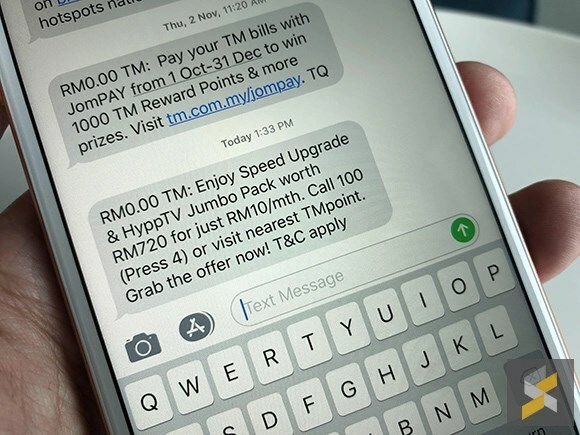 According to details on the pamphlet taken from a TM branch in Alor Setar, new sign-ups need to pay RM10 to get their hands on the next fastest plan. The same speed upgrade also applies for the 30Mbps and 50Mbps plans as well. However, the actual fee that customers need to pay was not mentioned in the pamphlet. There's a catch to this offer though. Upon looking closely at the pamphlet's Terms & Conditions, we realise that the promotional price is only valid for the first 24-months. 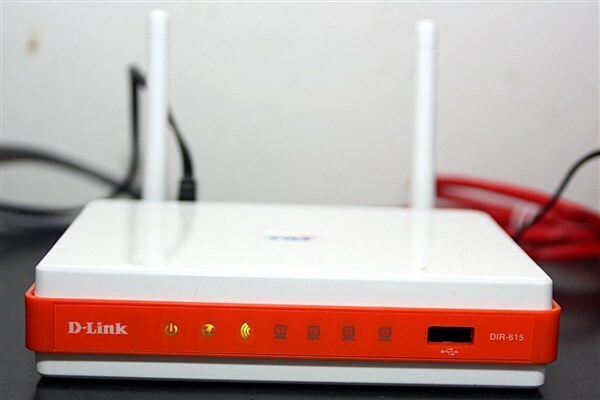 Existing UniFi customers, you are not forgotten! 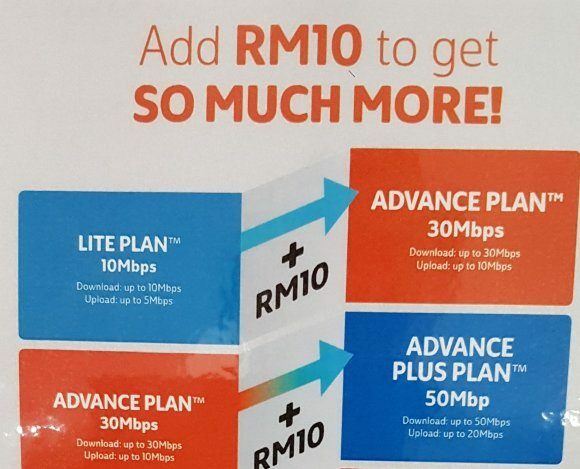 TM has also extended a similar RM10 offer for you guys. 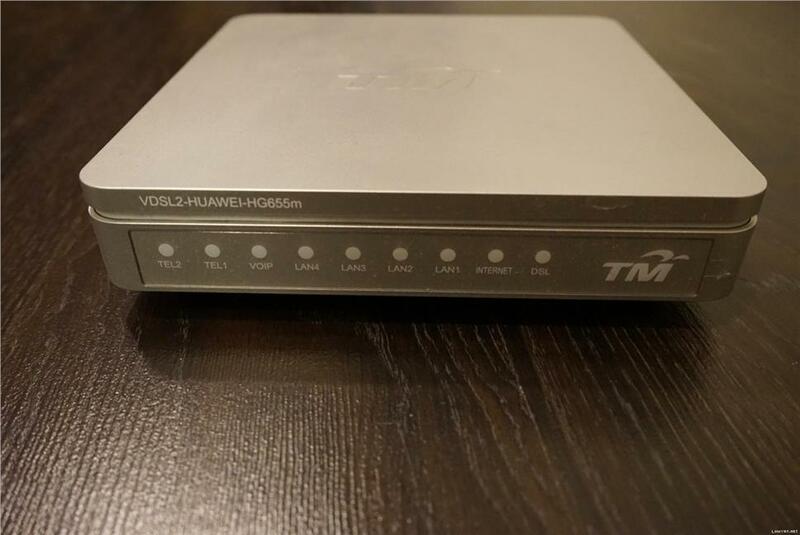 SoyaCincau reported that some existing UniFi customers have received text messages for upgrade offers. Both promos have not been officially announced by TM. Should you need further clarification or information on the offers, drop by your nearest TM branch or give TM a call at 100. The bill came to a total of almost RM1,000.